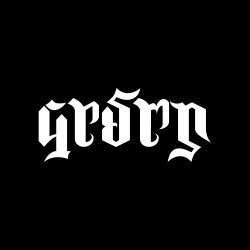 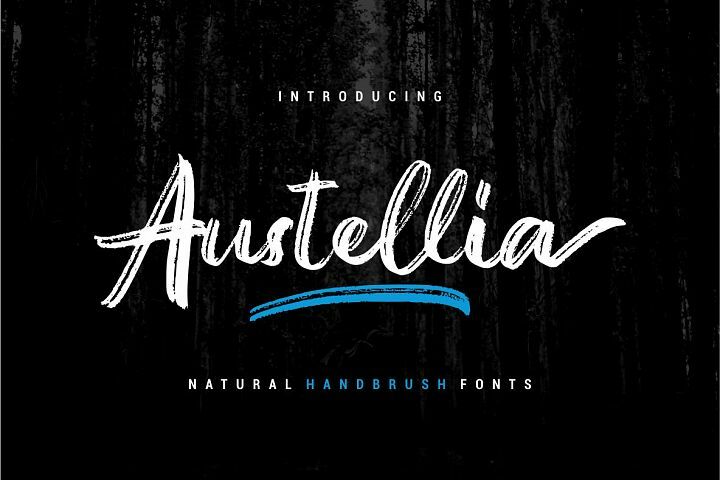 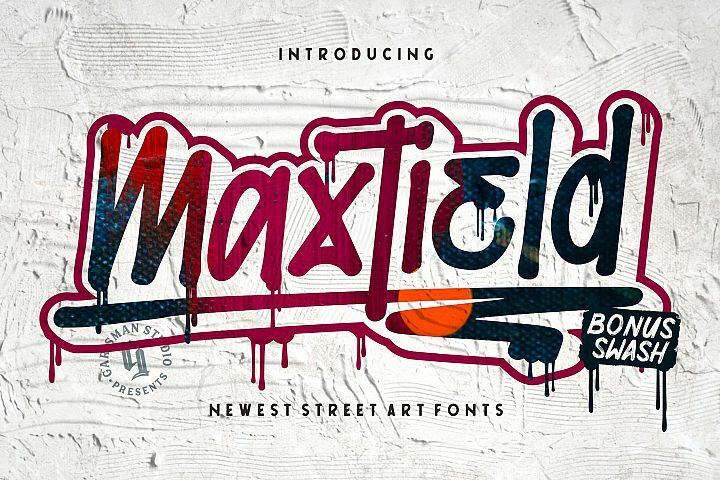 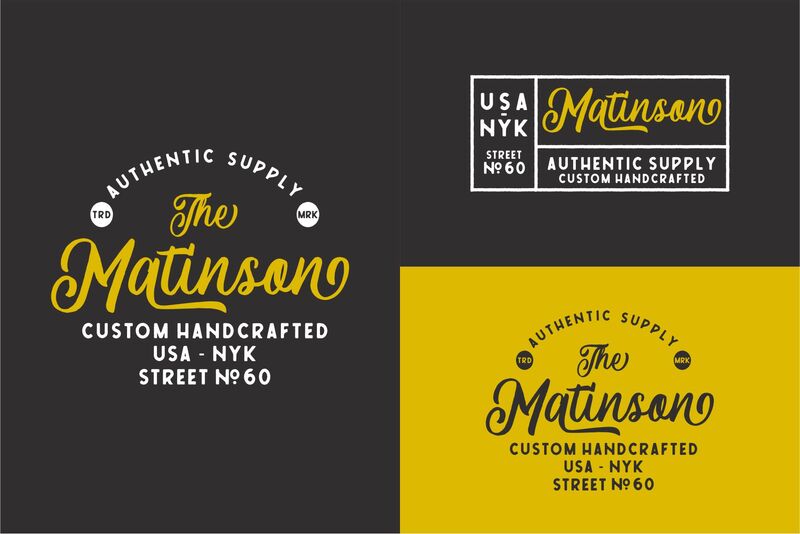 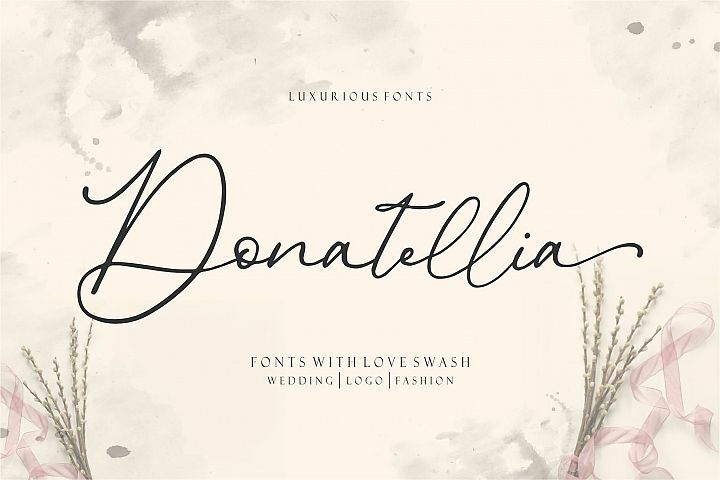 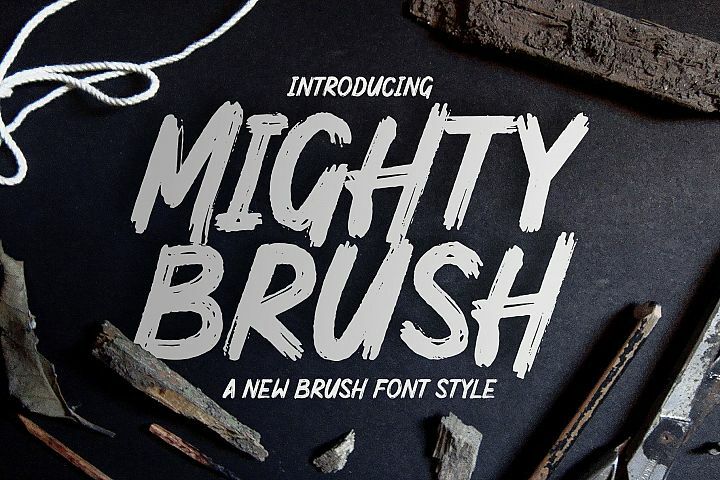 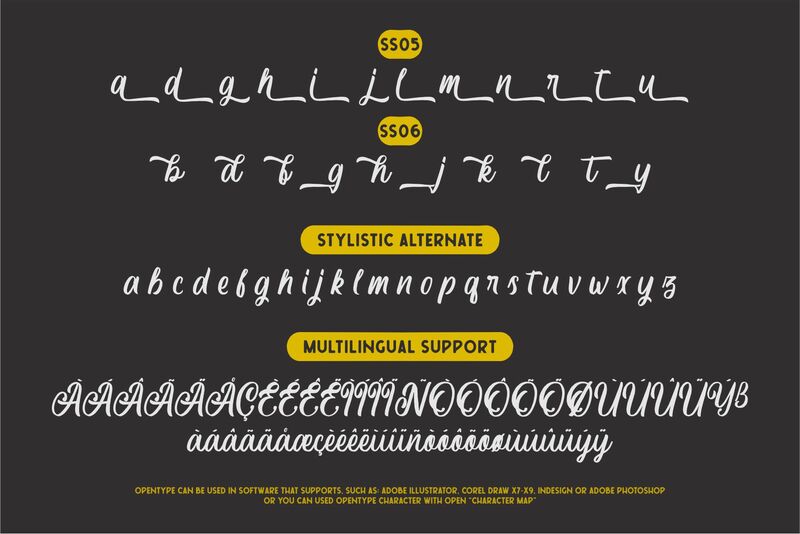 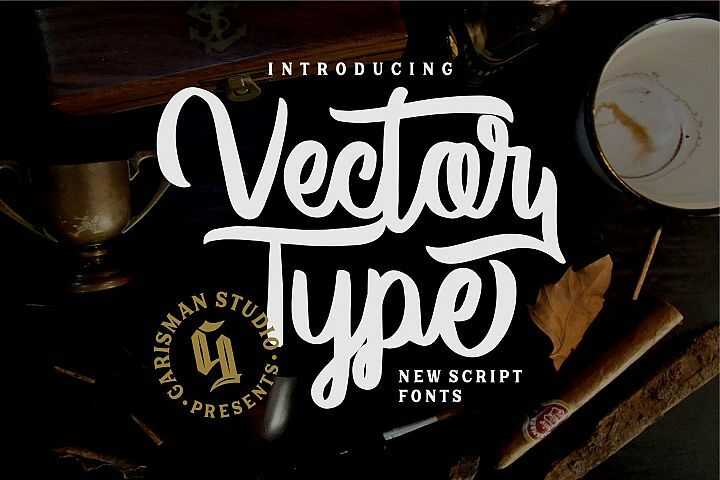 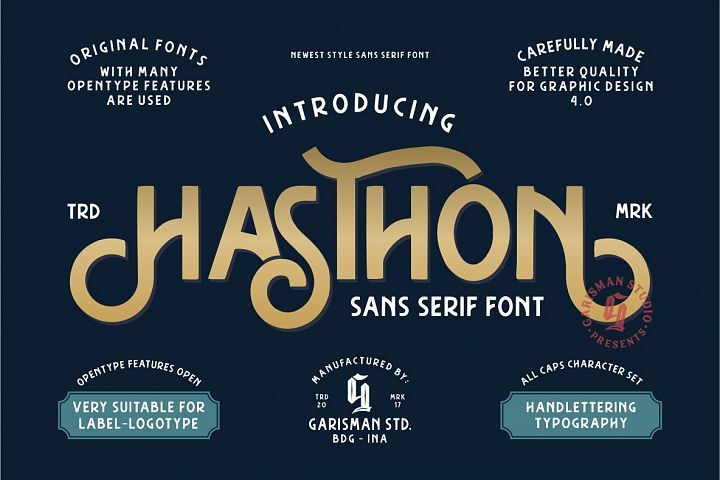 One name originating from Canada greatly inspired the birth of this vintage font. 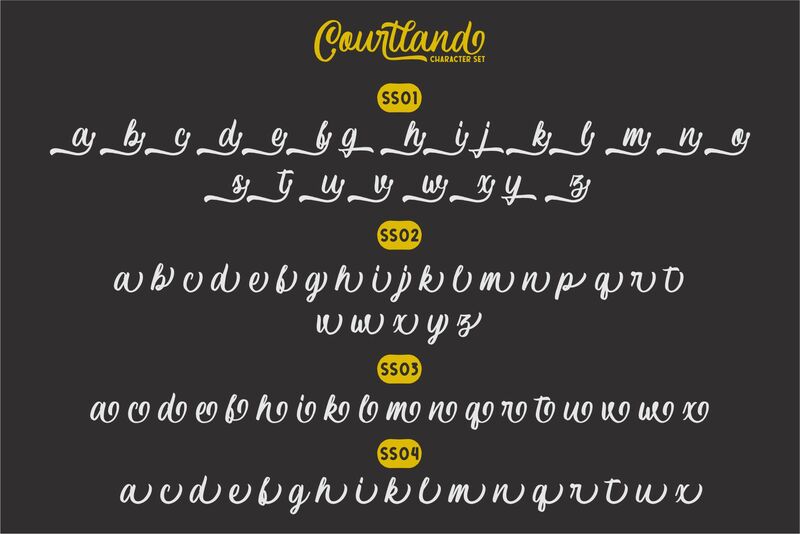 With the opentype feature: standar ligature, stylistic alternate (specifically for lowercase), Stylistic Sets 01 through 06 with different styles in each letter. 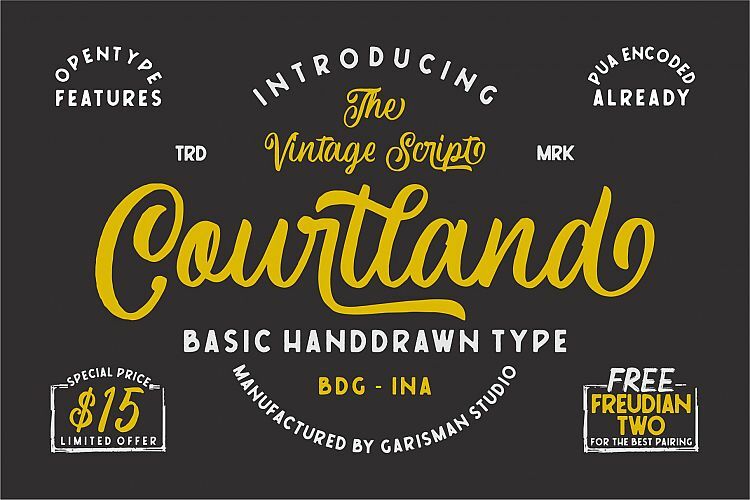 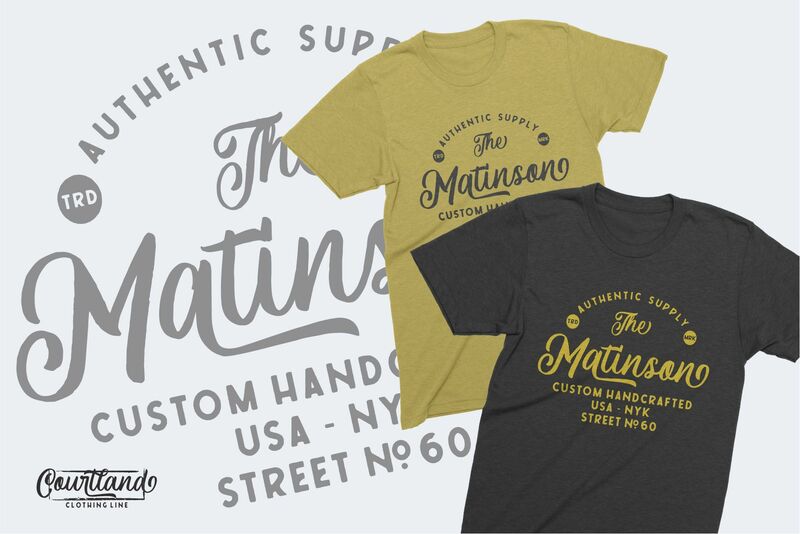 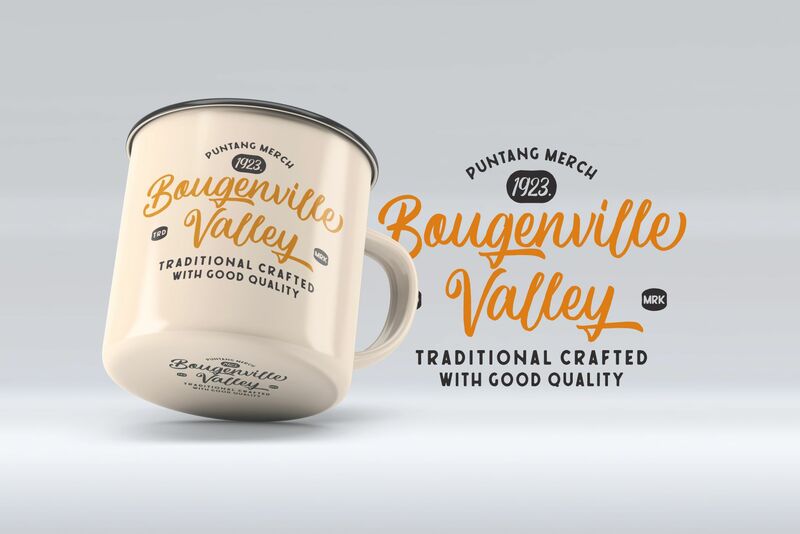 Courtland is perfect for use in logo types, vintage logos, posters, labels, packaging, headlines, t-shirts and other designs. 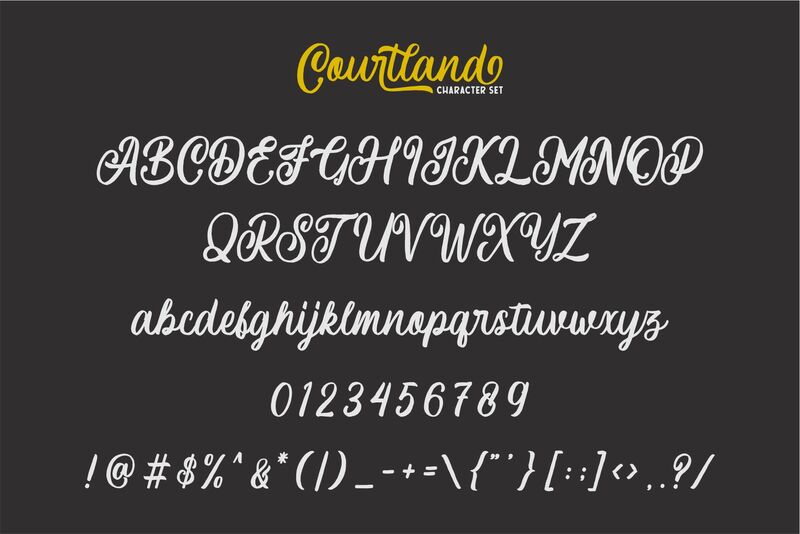 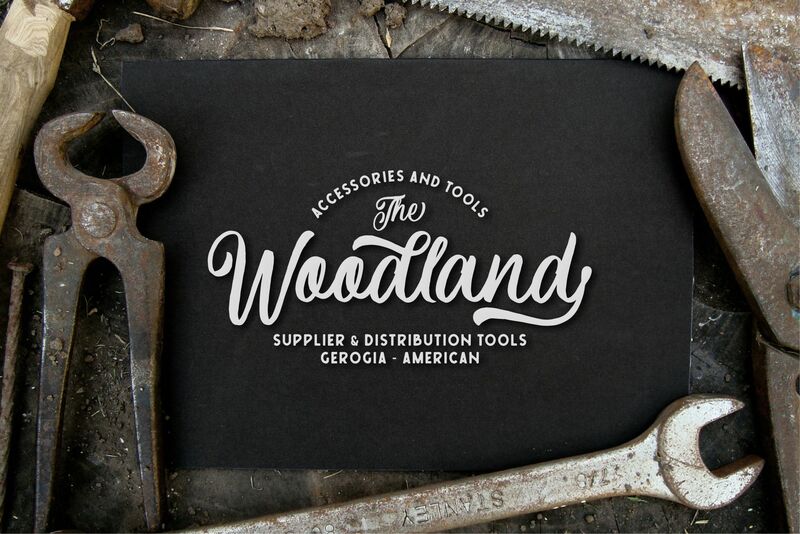 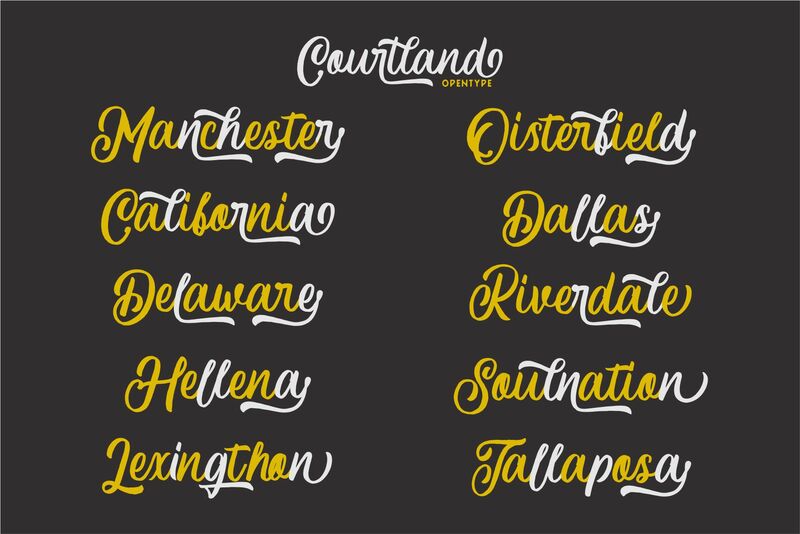 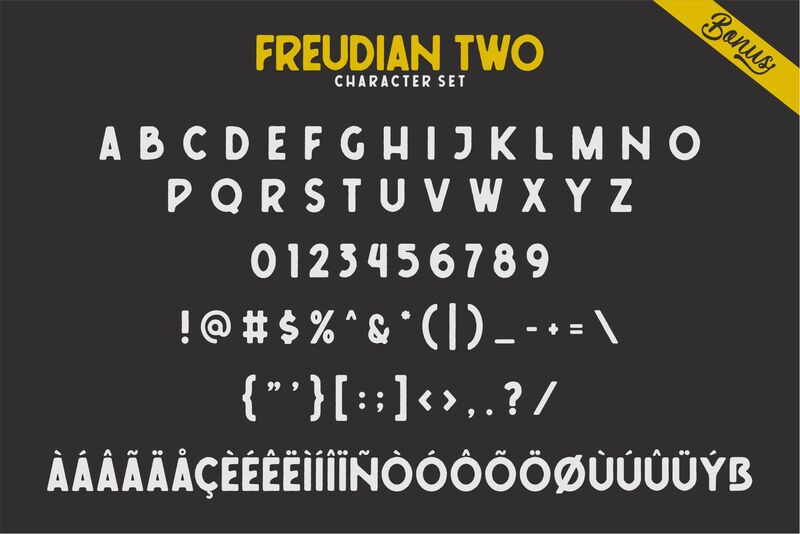 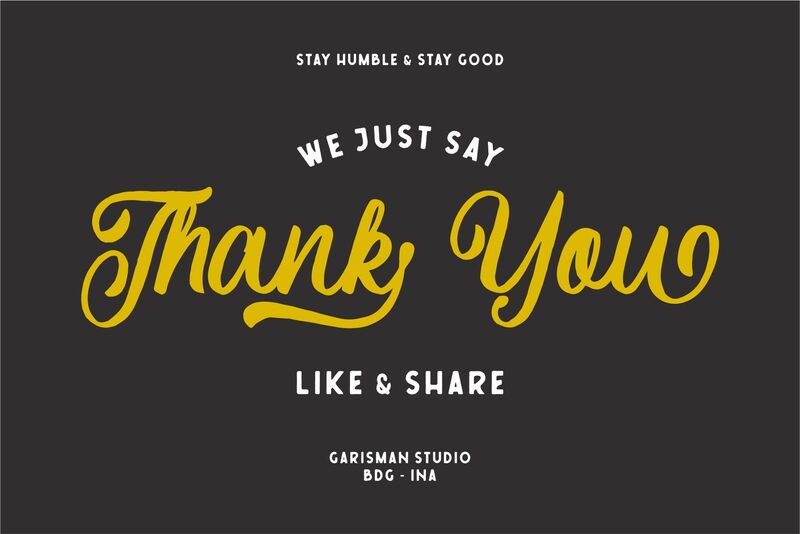 Make your writing style very easy to use this Courtland font!